What’s up ALAX community, it’s event updates o’clock! 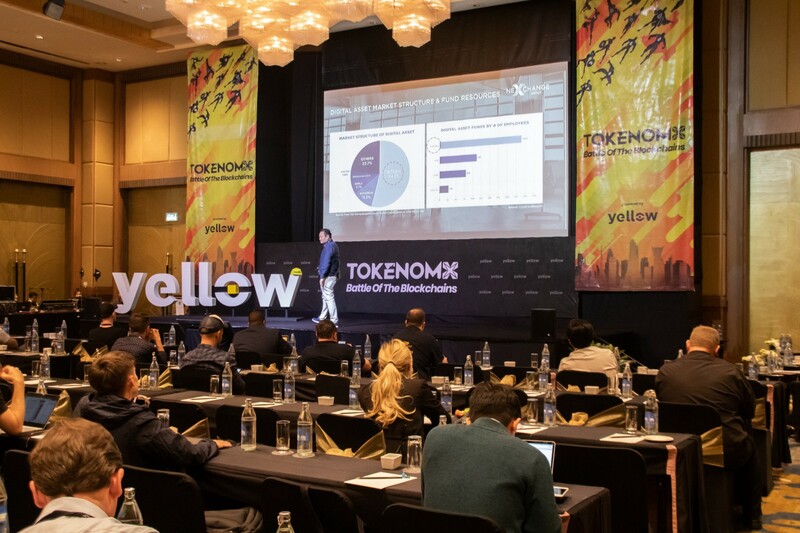 Successful event at TokenomX — Battle of the Blockchains from February 27–28th. 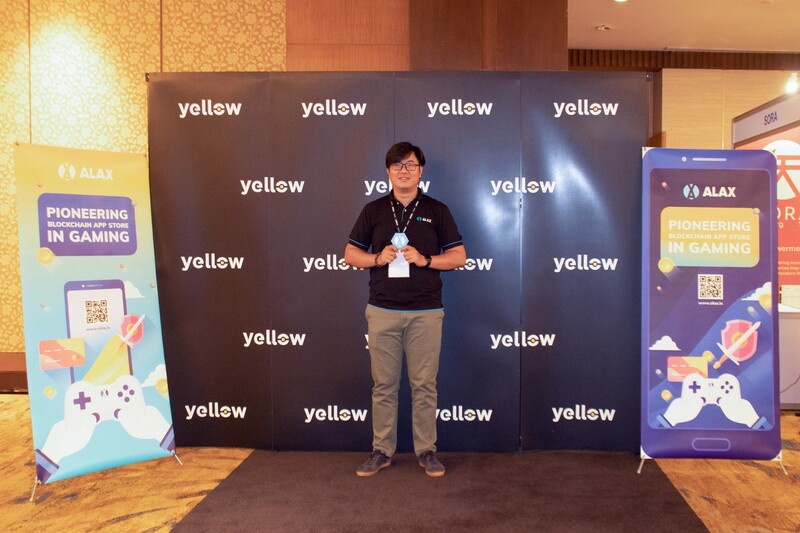 Thank you Yellow Media for organising and inviting us to the event. 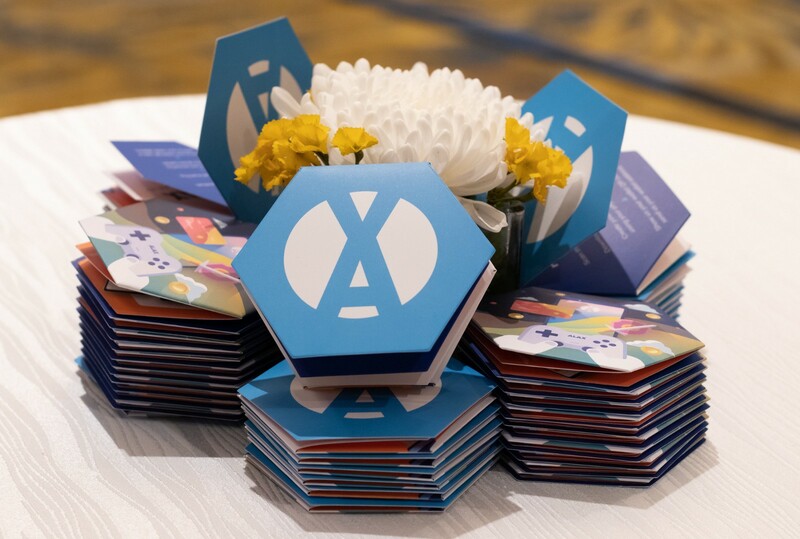 Not only did we meet potential investors, users and industry players but we were also able to share the awesomeness of ALAX Pay, Store, Publisher, SDK and also ALX, AIA tokens throughout the two-day event. Stay tuned for more event updates, ALAX products and innovations! Of course, if you encounter any issues or have any questions along the way, you can contact our tech support at support@alax.io or speak to our team members live in our official ALAX Telegram Group.